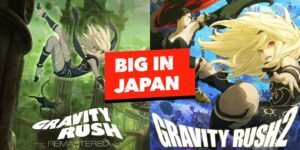 EU PS Store “Big in Japan” Sale Includes Discounts for Gravity Rush 2 and Gravity Rush Remastered! 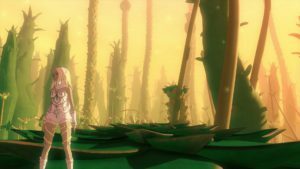 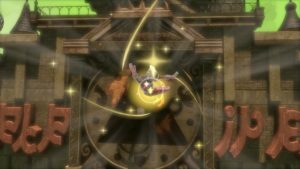 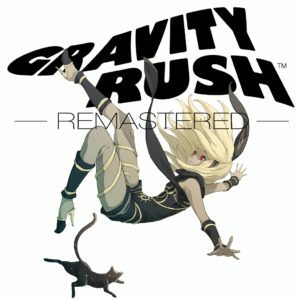 Gravity Rush Remastered Is on Sale During Golden Week on the US PlayStation Store! 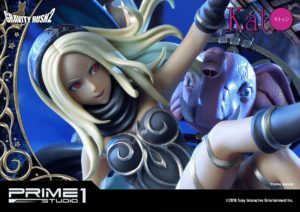 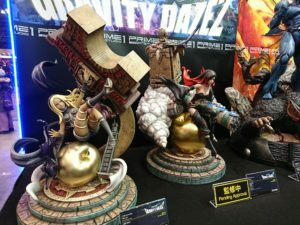 New Kat and Raven Figures From Prime 1 Studio Unveiled at Wonfes 2018! 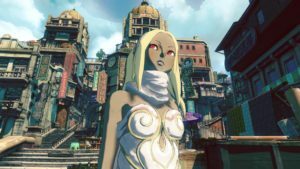 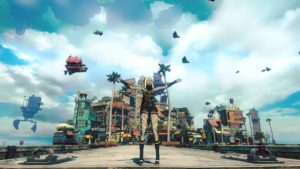 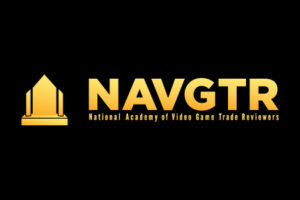 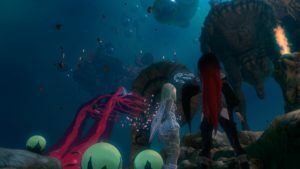 Gravity Rush Central Celebrates Its 1st Anniversary!